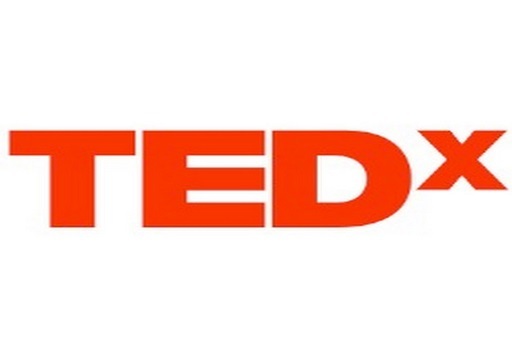 The theme of the TEDxLondon event is ‘Education Revolution’ . The argument is whether there is something wrong with our current educational system, what needs to be done and what should be done. Sir Ken Robinson who has been spearheading the Education Revolution debate since few years, talks about how creativity is being killed in schools. Mr Goldie will also be present discussing why we need an education revolution as he believes the educational system is falling apart. There will be other speakers and it will be a six hours long event in which everybody, from teachers, students, professionals, educationalists, creative artists and anyone with a passion for education will have an opportunity to network with one another.